SUPPLY PACK SALE HAS BEEN EXTENDED TO JULY 8!! Don't delay in ordering your supply pack for grades 2-5! 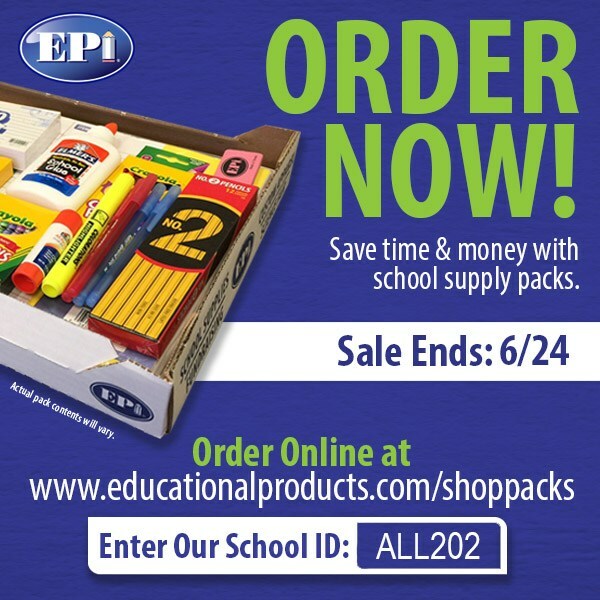 Students in grades PK-1 are required to purchase a supply pack. The cost of the pack is included in the book bill. Students in grades 2-5 have the option to purchase the supply pack. Supply packs will be delivered when school starts. 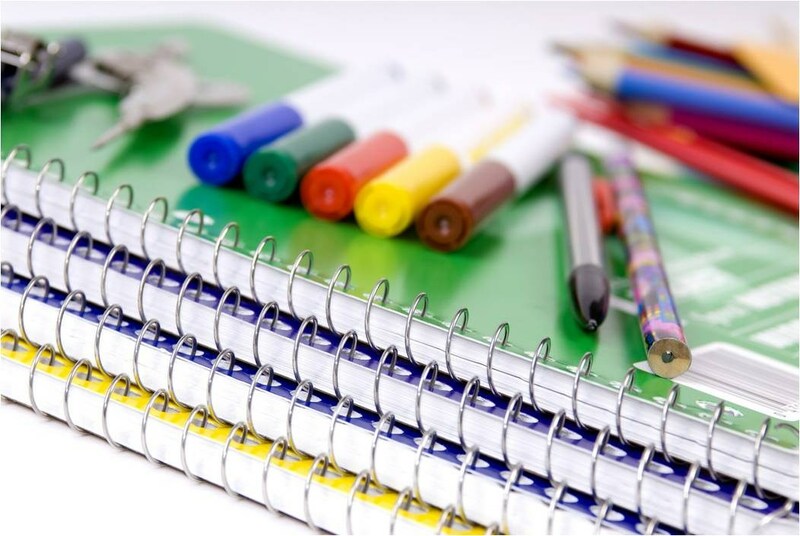 Students in grades 6-8 need to purchase their own supplies based on the supply list requirements. Please refer to the lists below for information on supply packs and supply lists for each grade level 2-8. Ordering information has been sent home and supply packs for grades 2-5 need to be ordered ONLINE by July 8, 2018. Ordering is ONLY available ONLINE. Choose the appropriate grade level kit (Grades 2-5 ONLY). CHOOSE GRADE YOUR CHILD WILL BE ENTERING IN THE FALL. Enter the quantity and Add to Cart. Enter your child's first and last name. Confirm your order and checkout. Grade 2 -5 Parents: If you do not order the supply pack, you will be responsible for purchasing the supplies on your own. Supply lists are posted below. Middle School Parents: Supply packs are not an option. You will be required to purchase supplies on your own. Supply lists posted below. If you have questions regarding supply packs, please contact Mrs. Berndt at jberndt@allsaintsjupiter.org. Please note, new students (with the exception of Pre-K) will need to purchase a headset or earbuds for use with iPads and in the computer lab. Existing students can continue to use their headset/earbuds from the previous school year. This item was not listed on the above supply lists but is required. Headset order forms will be sent out during the first week of school.